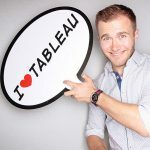 Hi Timo, thanks for posting nice content about Tableau. as we’ve had a great conversation via Whatsapp. Could you share your results here?